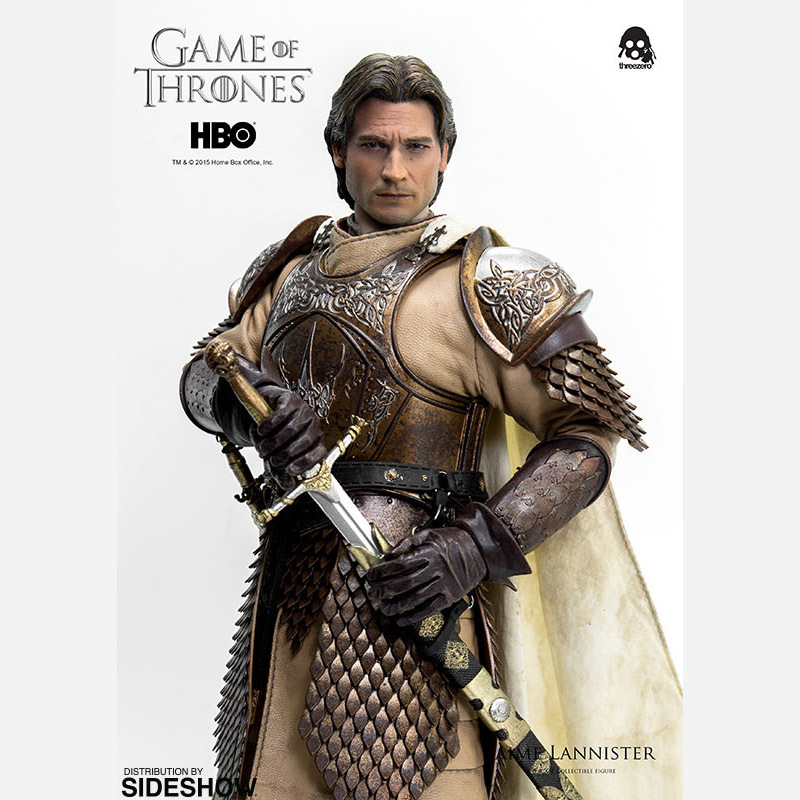 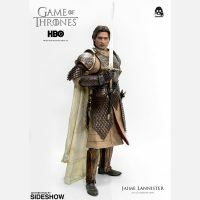 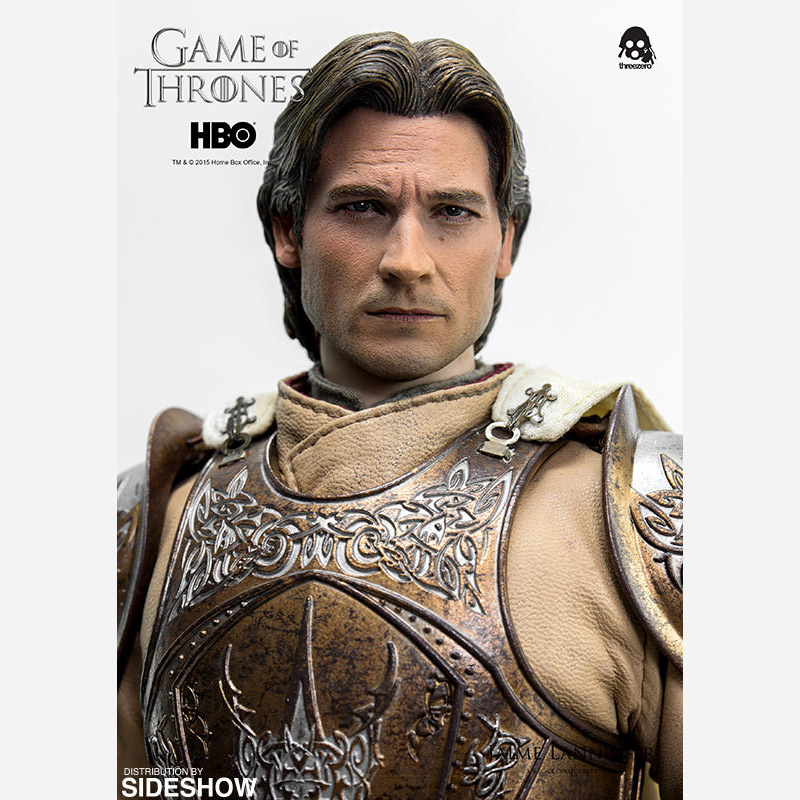 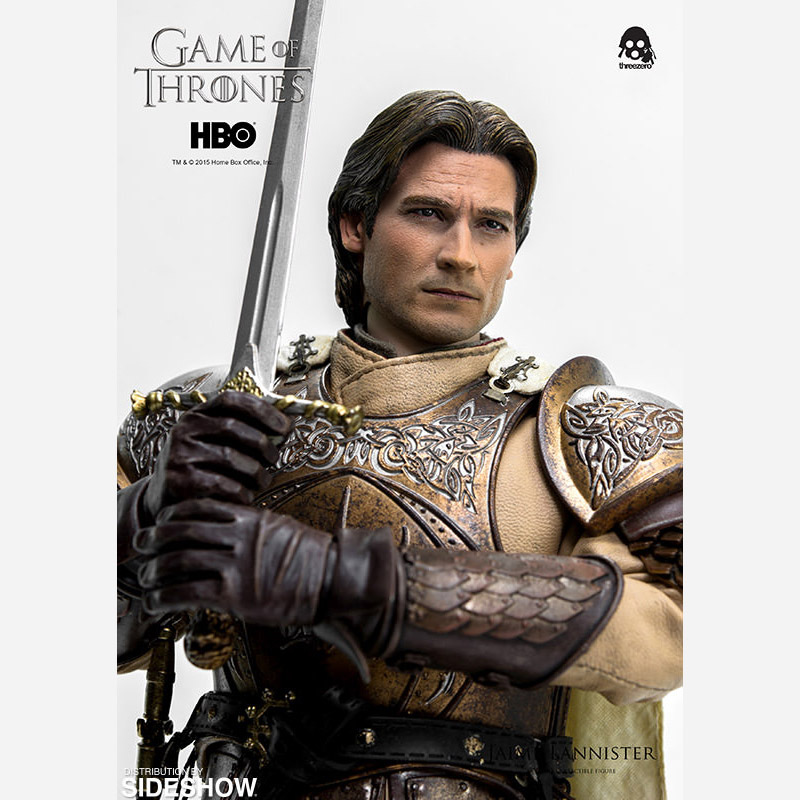 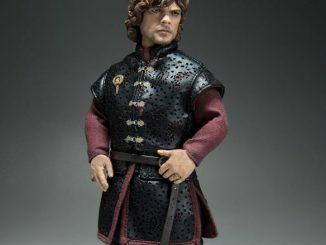 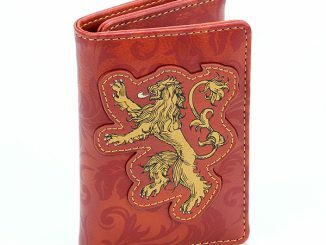 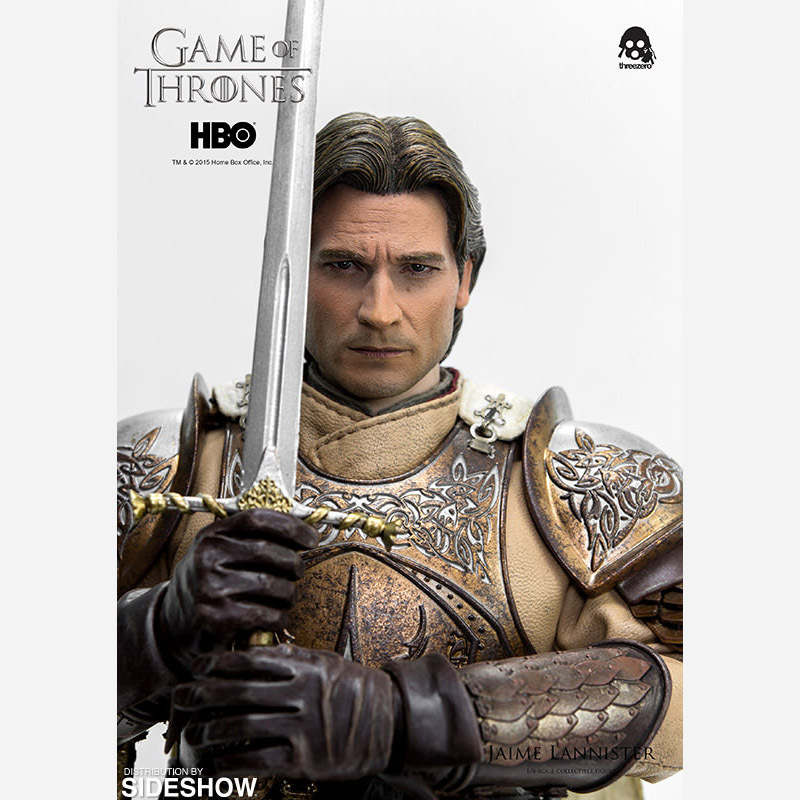 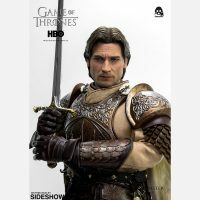 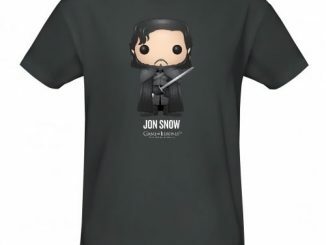 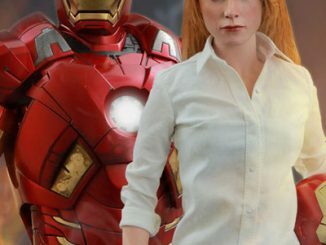 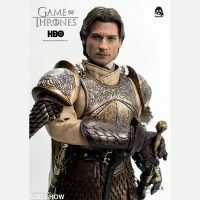 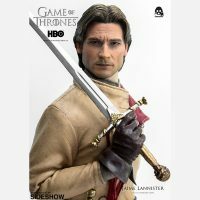 Whether you think of him as Kingslayer, Oathbreaker, or Joffrey’s dad, the Game of Thrones Jaime Lannister Sixth-Scale Figure looks very dashing in his Kingsguard armor. 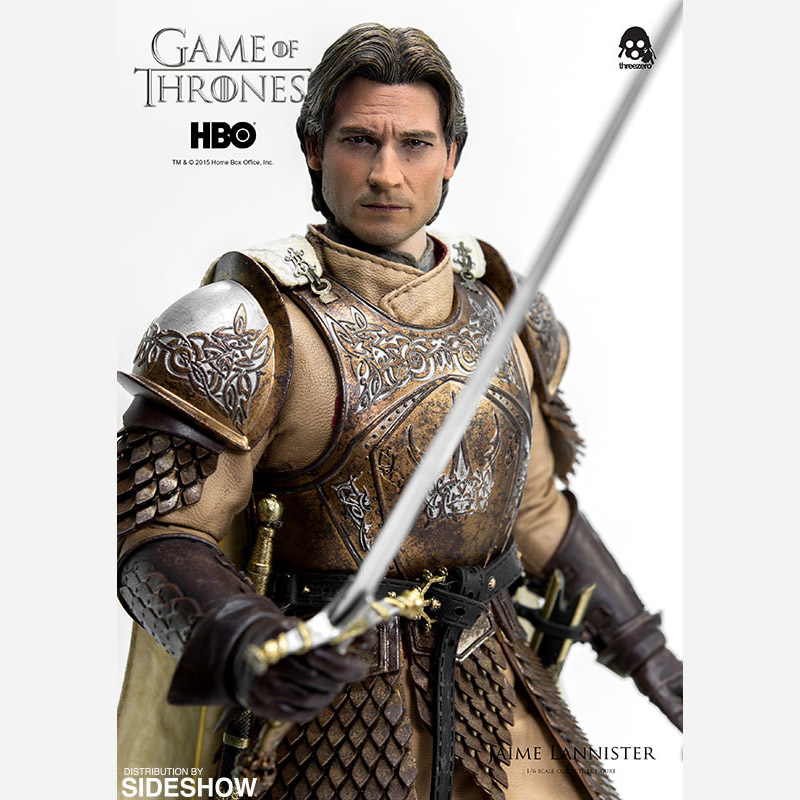 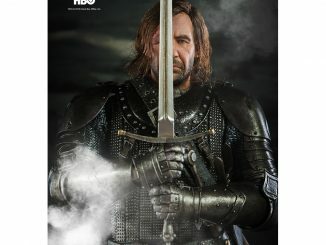 Standing 12-inches tall and based on Nikolaj Coster-Waldau’s Jaime Lannister in HBO’s Game of Thrones, this highly-detailed figure from Threezero includes goodies like Jaime’s armor, interchangeable hands, a sword, and a dagger. 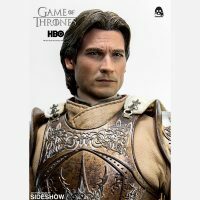 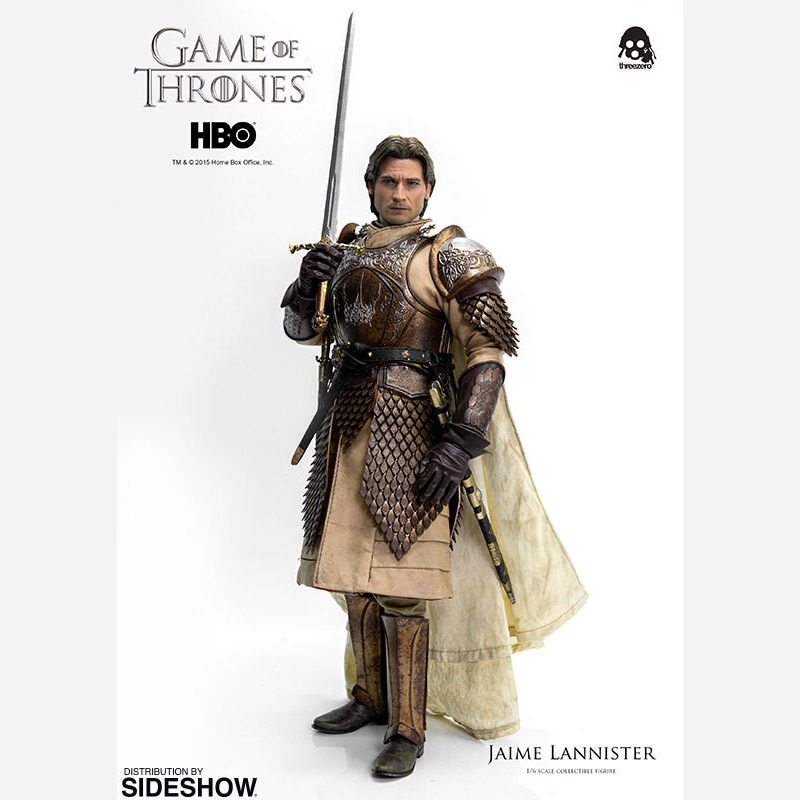 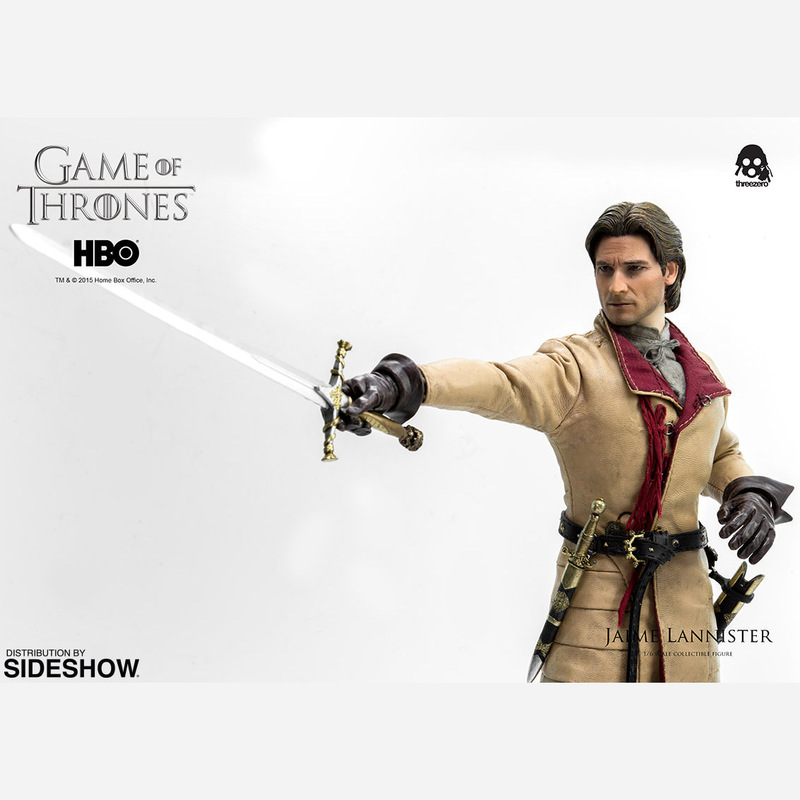 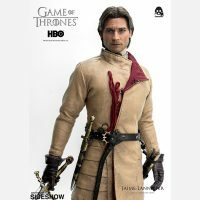 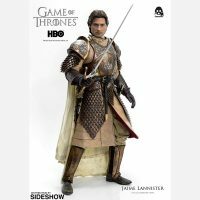 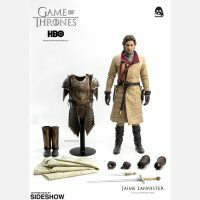 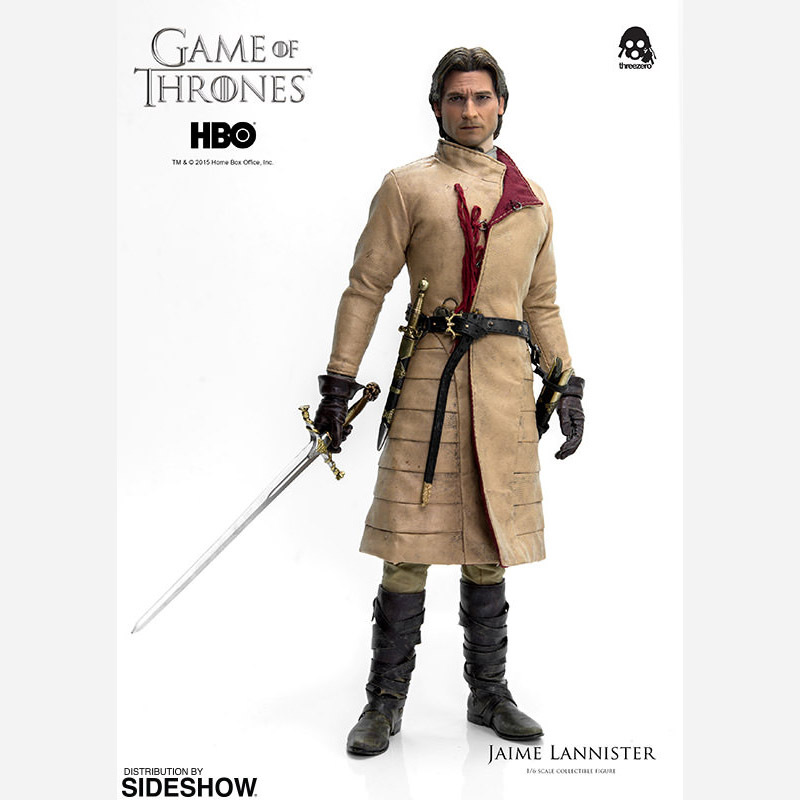 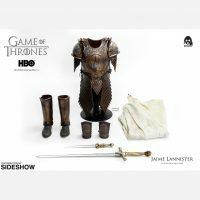 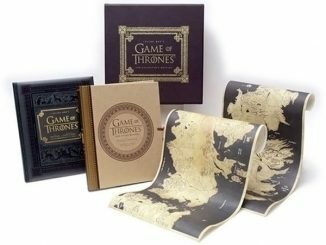 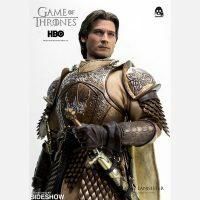 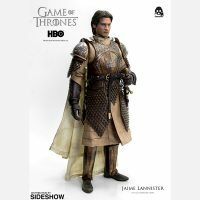 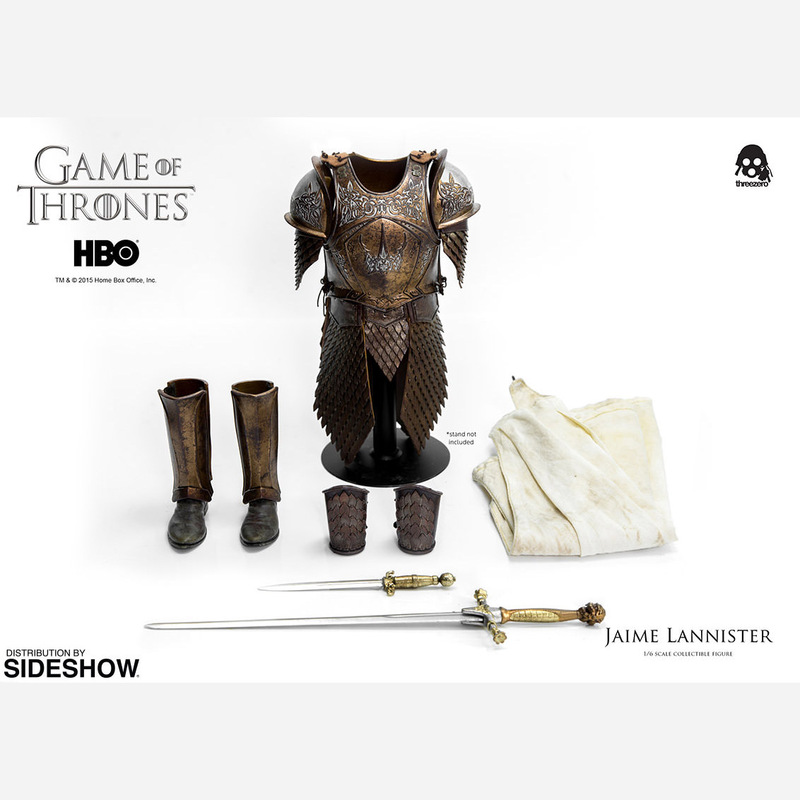 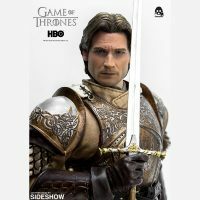 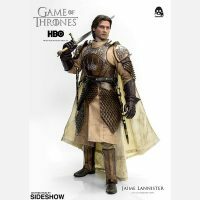 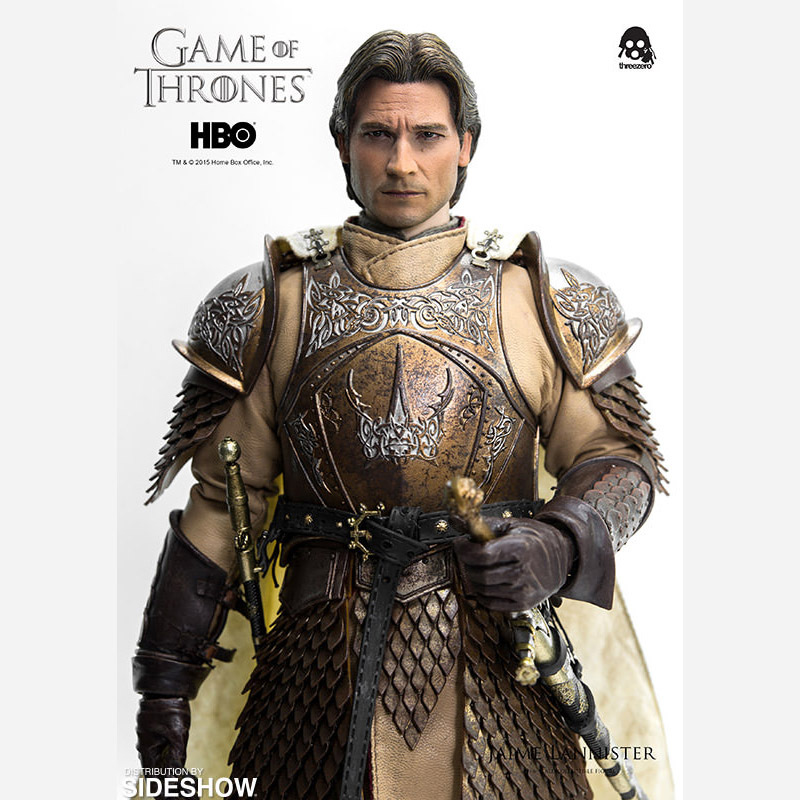 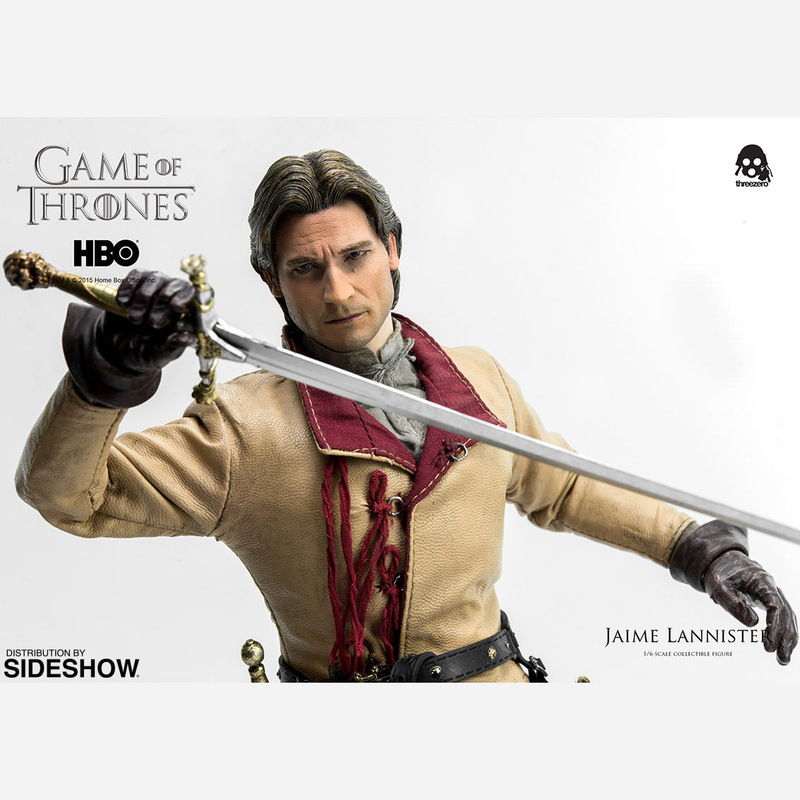 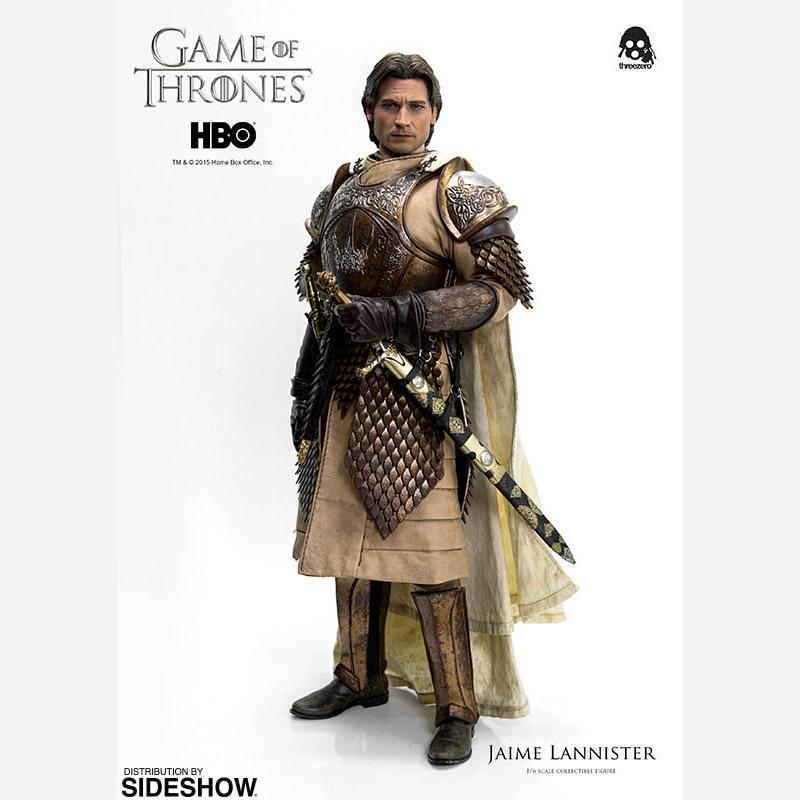 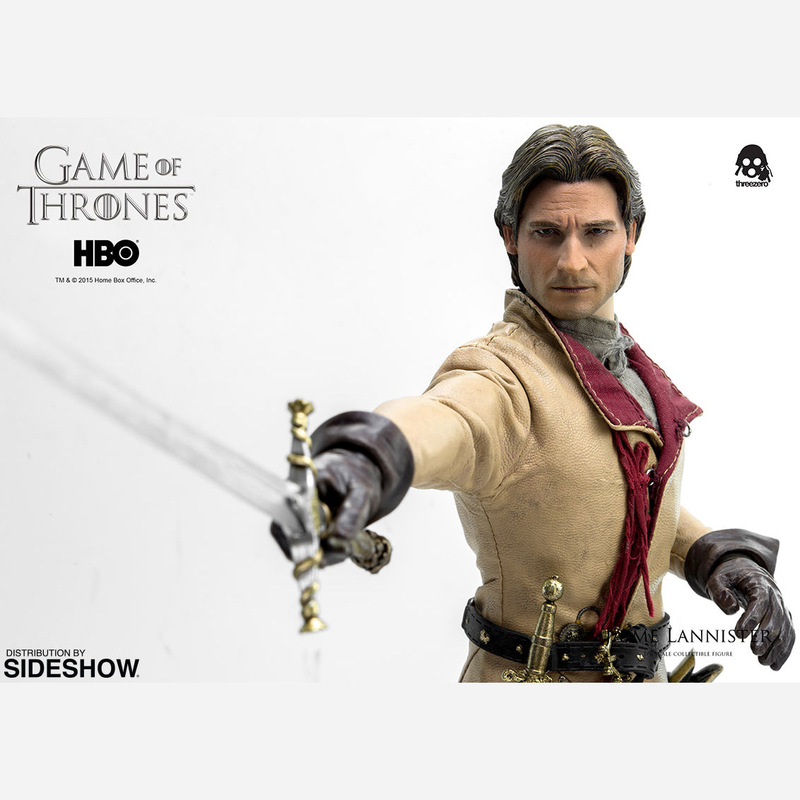 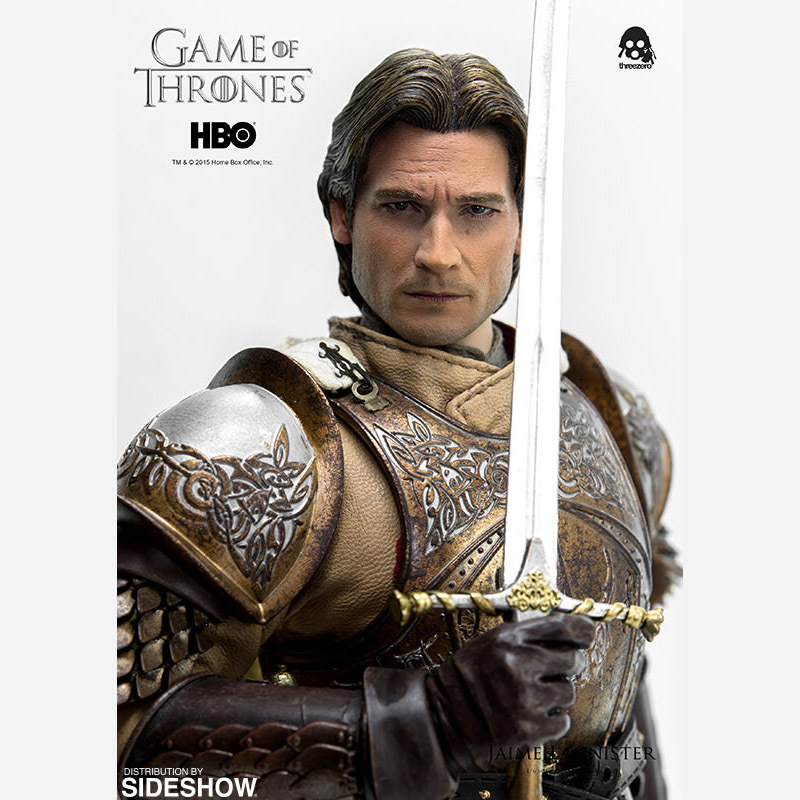 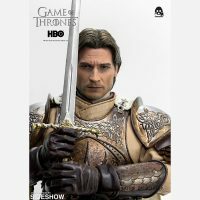 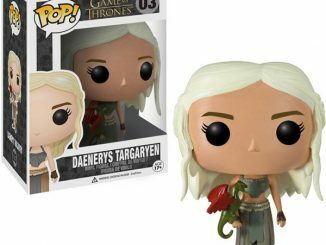 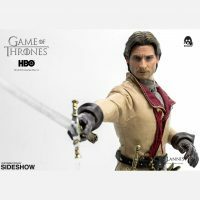 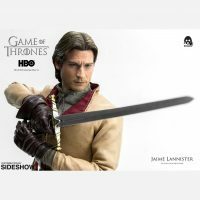 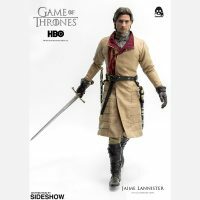 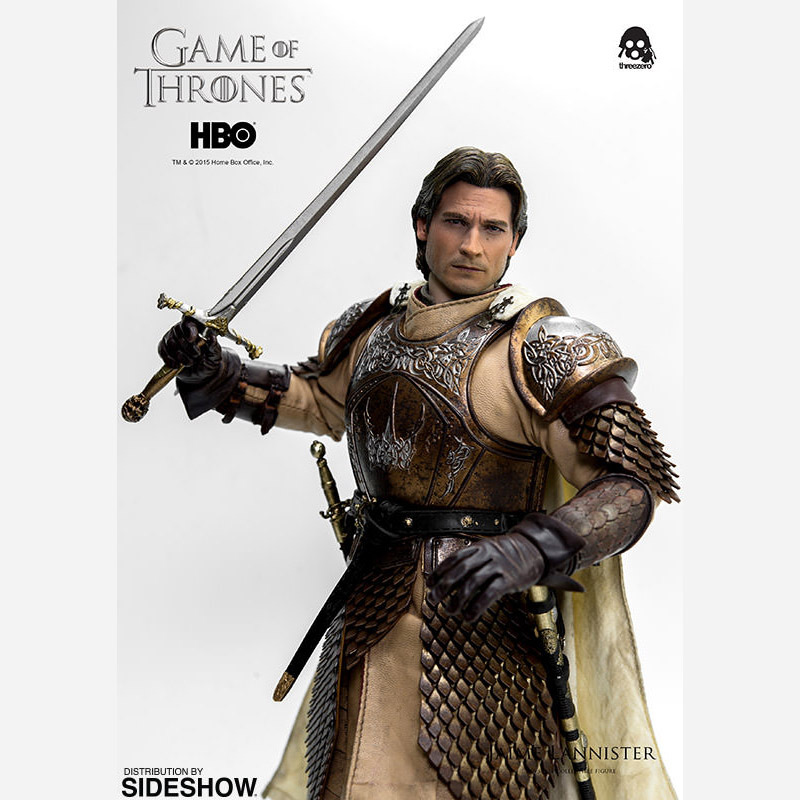 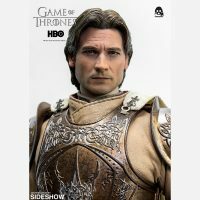 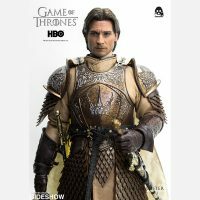 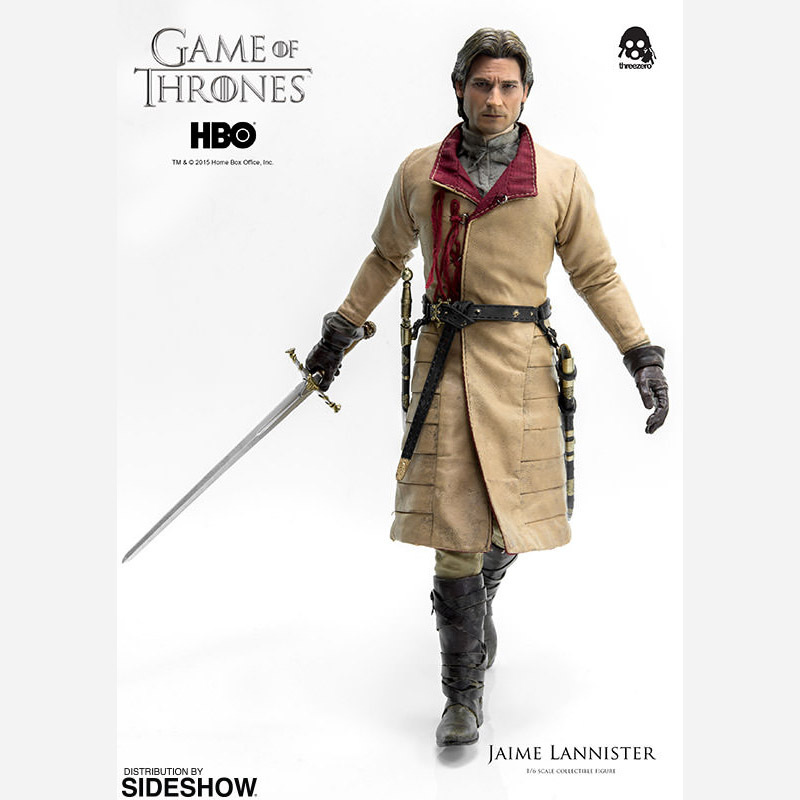 The Game of Thrones Jaime Lannister Sixth-Scale Figure will be available Jul 2016 – Sep 2016 but it can be pre-ordered now for $190 at Sideshow Collectibles.